The Cecchetti Method of Classical Ballet is a disciplined system designed with careful regard to the laws of anatomy. Developed by Maestro Enrico Cecchetti at the turn of the 20th Century, his method focuses on the essential qualities of a dancer - balance, poise, strength, elevation, elasticity, and a sense of artistry. The Cecchetti syllabus establishes carefully orchestrated exercises to ensure that the sequences of steps and movements grow along with the student. Classic in its purity and clean-cut style, it emphasizes the importance of using the entire body to establish a feeling of line. There is a strong focus on instruction by studying and absorbing the basic principles which govern the art, rather than by mere imitation of an individual's teaching style. 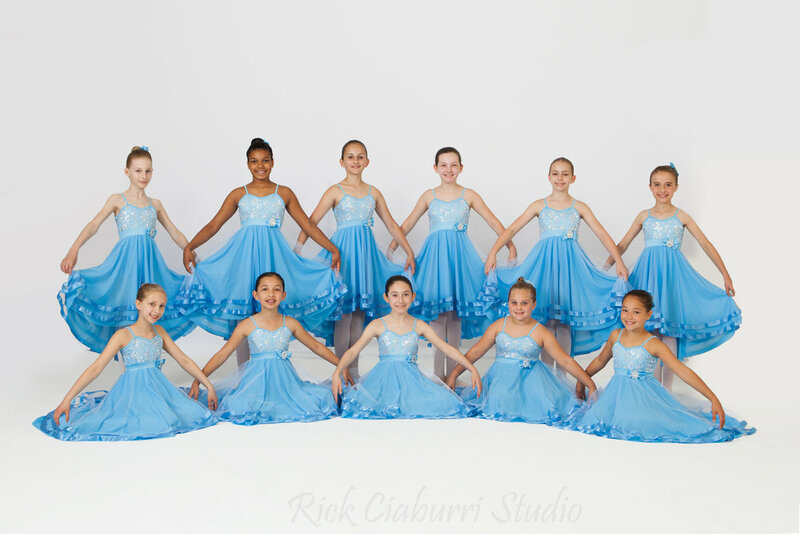 Most classes will contain a balance between the traditional exercises set by Maestro Cecchetti and those created by the teacher, thereby allowing students to both master the technique and practice learning new sequences quickly. Apart from being an essential skill for the professional dancer, tap dance is one of the most enjoyable forms of recreational dance. 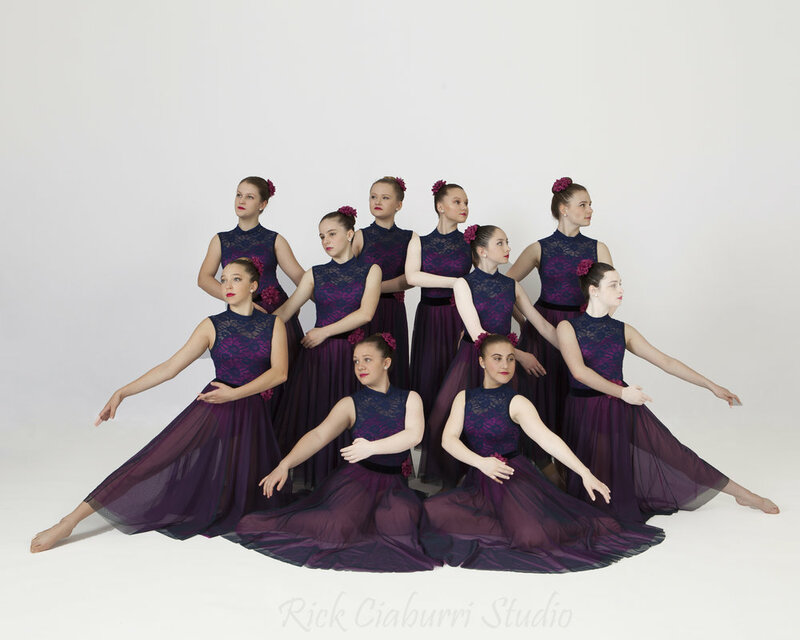 Cheshire Dance Centre is pleased to offer tap in accordance with the syllabi offered by the Imperial Society of Teachers of Dancing, London, England, for both children and adults. The modern dance classes are based on the principles of movement developed by Doris Humphrey, a pioneer of American modern dance. Her inspiration came from natural acts such as breathing, standing, walking, running, leaping, rising, and falling. These principles are applied in the classroom with an emphasis on rhythmic coordination, strength, flexibility, and movement flow. Theatre Dance defies a single permanent definition. This is largely due to its ability to adapt, develop, and evolve with the changing fashion in dance. At Cheshire Dance Centre, young people are trained to become disciplined and versatile dancers who have a professional attitude toward dance.